I guess you could say it’s the end of an era. Volkswagen has announced they will stop production of the iconic VW Beetle in 2019. I have great memories of roaring around town as a child in my mum’s VW Beetle. Roaring is certainly the right word to describe the loud rear-engine bug of a car. Any conversation had to be yelled over the noise of the engine coming in through our open windows. Hot summer days meant we’d stick to the leather seats and have to peel ourselves out of the car once we’d reached our destination. In fact, the seats were so low, my mum needed a cushion to see over the steering wheel. Those were the days! The Beetle started its life in Germany in the 1930s – the vision, as commanded by Adolf Hitler, was to produce a cheap car that could be mass produced and sold to the German people. It was designed by Ferdinand Porsche (yes, the founder of the Porsche car company). The outbreak of World War II saw the commercial production of the Beetle stopped – only 210 had been made. Through the war, a few variants were produced for the military elite, but an air raid damaged the factory and all production halted in 1944. Post-war the British took over the damaged factory. Instead of destroying it, a strategic thinking British Army Officer, Major Ivan Hirst, realised that the factory might benefit both the British and the war-torn Germans. There was a desperate need for jobs in Germany and the British Army needed vehicles. He got the factory running again and saw that the British Army approved the commission of 20 000 cars. This new outlet of cheap cars quickly led to the establishment of sales and export networks across Europe and by 1955 the one-millionth car rolled off the production line. As they say, the rest is history. 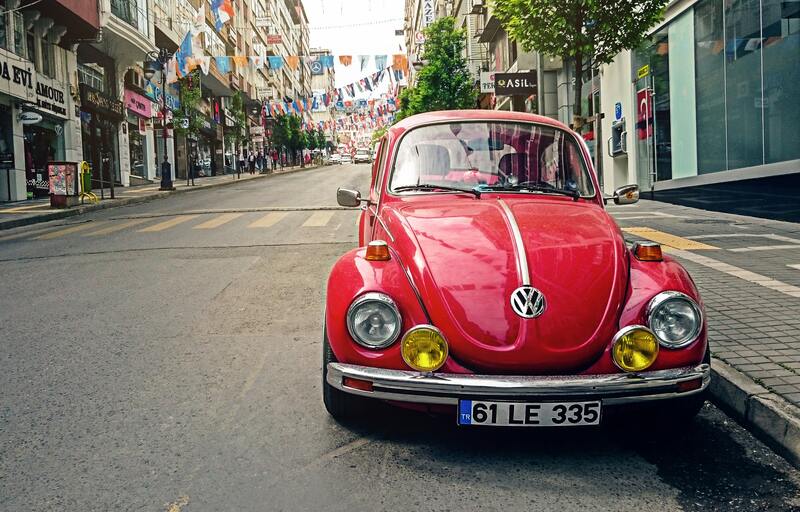 The Beetle, affectionately known as ‘The Bug’, is a car that has many stories to tell. It helped Germany promote a more positive image after the war and it afforded many a student and young family a means of transport. Its enduring popularity and iconic status are a testimony to our fondness for this fun, little car. It will be missed but definitely not forgotten! 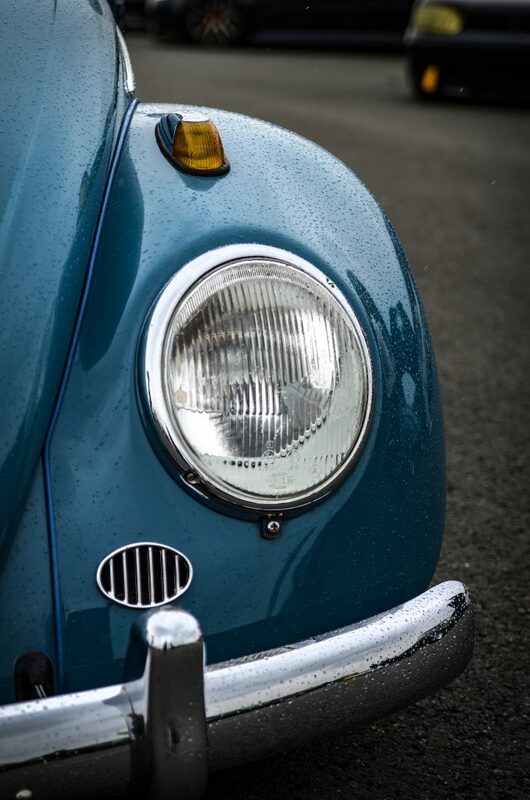 The original Beetle stayed in production for 6 decades. The future of Volkswagen lies in electric cars and family cars. If you’re a VW owner, make sure your car is serviced by a reputable service centre. 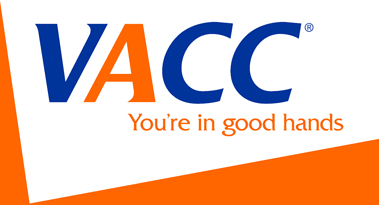 Volks Affair is an independent German Car Service Centre in Melbourne. We love keeping our customers’ cars in top condition. Give us a call today to book a service.